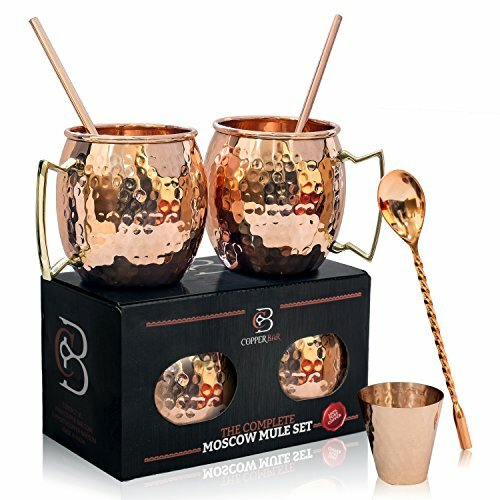 UNIQUE GIFT SET – Copper-Bar’s Moscow mules mugs come with a special gift box. 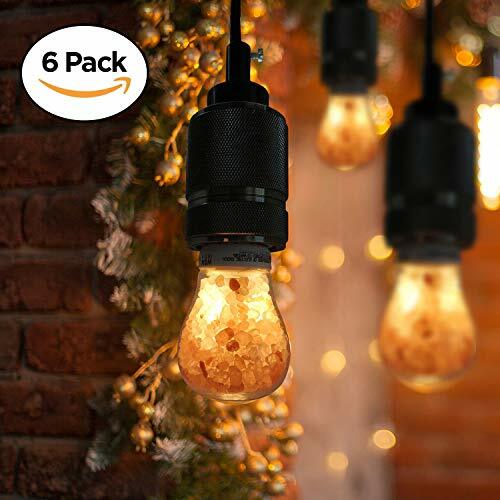 This unique present is suitable for any special occasion such as: anniversaries, housewarming parties, birthdays, for him her and a perfect holiday gift. Receiving a Copper-Bar set will make anyone happy, so make sure to get yourself one, and give your loved ones this wonderful set. TOP QUALITY – 100% pure copper that will keep your drink icy-cold, no stainless steel. These mugs are a great deal. Copper-Bar makes sure to produce only premium quality products, with an authentic appearance, using only pure materials. If you are looking for a sensational experience be sure to buy these and you will never cease to enjoy your icy cocktail. IMPRESSIVE HANDCRAFTING – HAND HAMMERED DESIGN: These are genuinely handcrafted Copper Moscow Mule Mugs. From application of the large brass handle to the hand hammered design, the attention to detail when crafting these copper mugs is unmatched. 100% Guarantee of Quality. Order Now! Why Choose Our Copper Mugs? 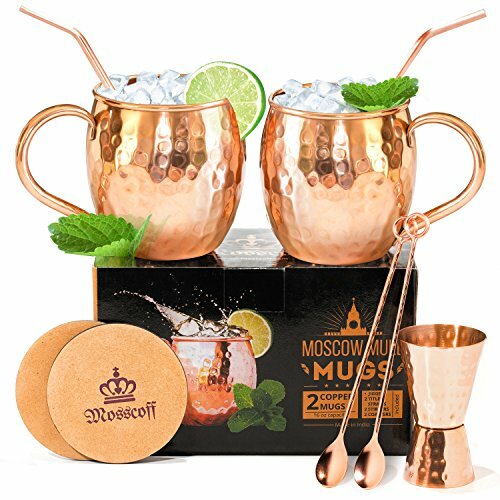 If you are in search of a high Quality Moscow mules mugs, you are in the right place, Copper-Bar’s mugs are 100% PURE Copper, they are original, uses only pure durable materials. in addition we offer our customers extra value, oppose to other mug sellers. Copper mugs will keep your drinks cold, frosty and fresh. Drinking from a copper mug makes our body absorb copper in small proportions. Copper is known to be anti-bacterial and anti-oxidant. Copper will fortify your immune system. Copper will aid your body to produce new cells. Copper helps to keep an eye on oxygen in the blood stream. Stable Base: we have designed a great base so there’s no worry your mug might fall at the same time as resting between frosty seeps. Limited Edition Brass Handle: durable and strong with exclusive room for your thumbs convenience, applying wonderful authentic look for your mug! Round Shape Edges: Unlike other sellers with those sharp edges, we construct round edges, especially for your lips satisfaction. Big Bonus: 2 Free E-Books: “Moscow Mule Mug General Information” & “Copper-Bar’s Recipe Book”. Squeeze lime into your copper mug and then drop in half a lime, add 2-3 ice cubes, then pour in the vodka and fill with ginger beer. Serve with a copper straw. Lets Get This Party Started! 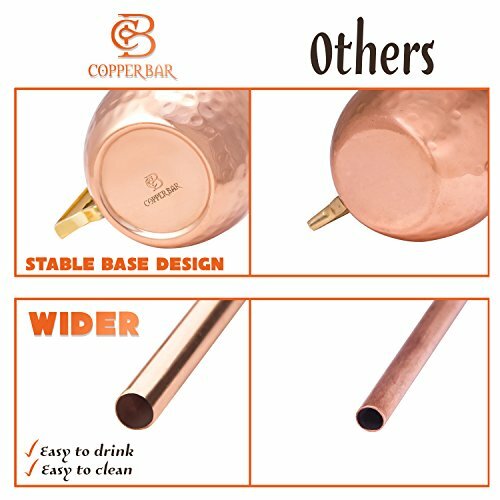 TOP QUALITY – 100% pure copper that will keep your drink icy-cold, no stainless steel. These mugs are a great deal. Copper-Bar makes sure to produce only premium quality products, with an authentic appearance, the usage of only pure materials. If you are in search of a sensational experience be sure to buy these and you’ll never cease to enjoy your icy cocktail. SPECIAL EXTRAS & BONUS – We provide: 2 copper straws + 1 shot glass + 1 stirrer + 2 E-books. We have a gorgeous brass handle for your thumbs comfort, and we have created an unbelievable stable base for your mug. Our copper mugs feature round shaped edges especially for your convenience, with none of those sharp edges like in other mugs. If that’s not enough – our straws are exclusively made wider than our competitors’ so they are extra easy to drink from and clean. BUY WITH CONFIDENCE – don’t hesitate; We care about our customers. 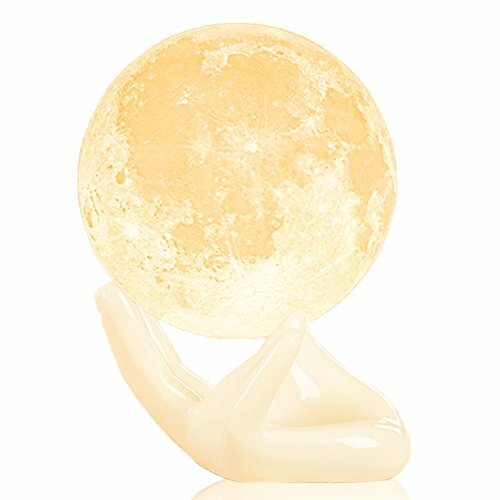 We assure you if you aren’t satisfied with the item you have purchased we will be able to do our best to make you happy. Be sure to check your e-books and look for Copper-bar’s best cocktail choices and the care & safety instructions. Have a chilling experience! The Copper-Bar family.